Good morning, I hope you are all having a lovely week and I am sure you are all ready for Easter celebrations this weekend. 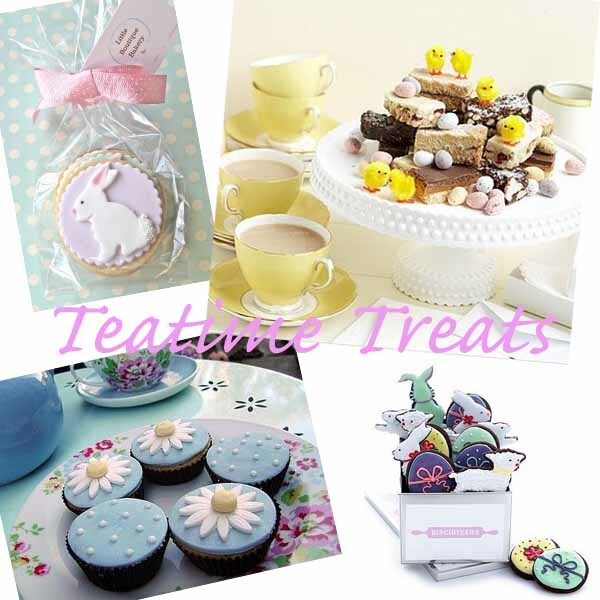 But just incase any of you are still looking for ideas I have some lovely ideas for an Easter bunny tea party. 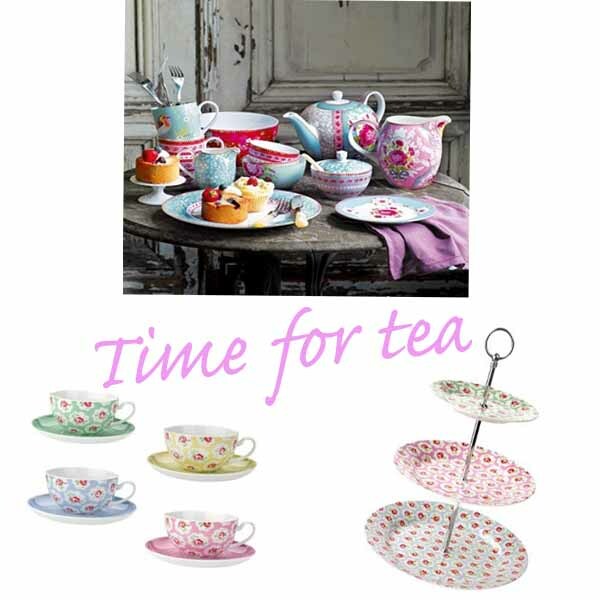 Dust off the vintage china set on the dresser, bake a Victoria Sandwich and some scones and maybe toast some hot cross buns too. Then pop some little chocolate eggs into the teacups as an extra treat, but remember to remove them before pouring the tea! 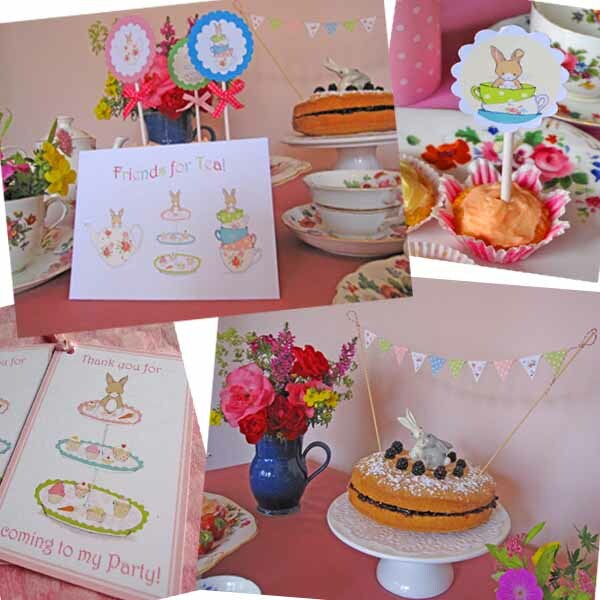 Are you hosting an Easter teaparty? Be sure to share your photos with us. Now I’m off to have a cup of Earl Grey after all of this talk of tea!